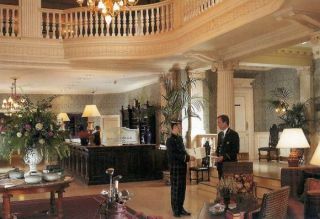 The Balmoral Hotel, an Edinburgh landmark, is simply one of the best large hotels in the capital city. 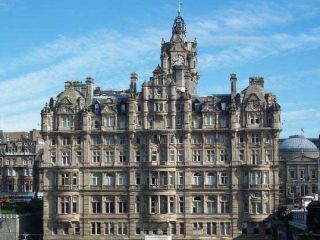 A fine example of Edwardian architecture, the Balmoral has over 180 stylish guestrooms, including a number of luxury suites. All rooms emphasize elegance and comfort. 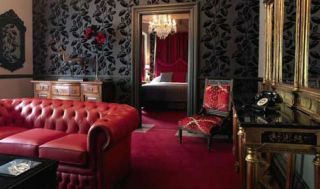 Some even have four-poster beds and individual fireplaces. Dining options range from casual to elegant and the cuisine and service are superb. The facilities at Balmoral Spa include a swimming pool, sauna, steam room, and a fully-equipped fitness center. Located in the heart of Edinburgh, the Balmoral is very near to Edinburgh Castle and other historical sites, museums, galleries, and shopping.